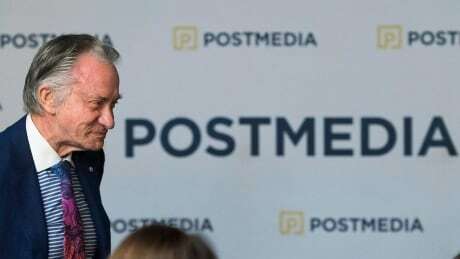 Postmedia Network Canada Corp. announced Thursday that Paul Godfrey is stepping down as CEO and will be succeeded by president and chief operating officer Andrew MacLeod. 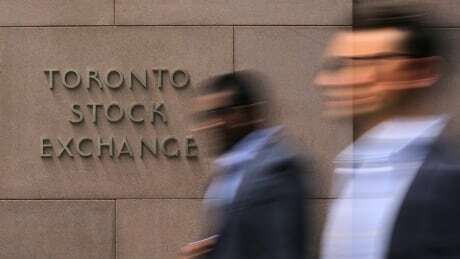 Canada’s main stock index posted its strongest four-day gain in three years Wednesday as it was propelled by a large increase in the price of crude oil and the Bank of Canada’s latest rate announcement. 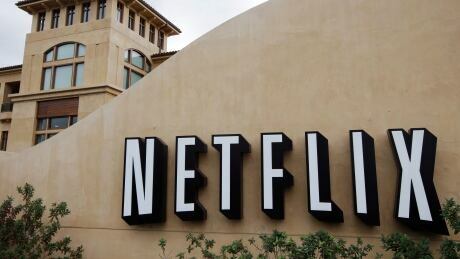 Asked whether the video streaming giant is interested in setting up shop in the city, Mayor John Tory suggested to The Canadian Press it’s a strong possibility. 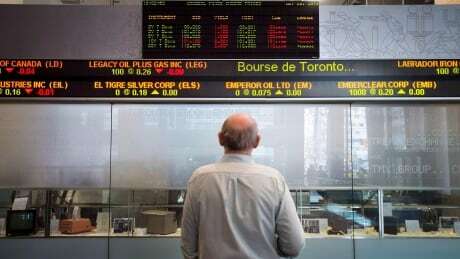 Canada’s main stock index hit a six-month low Thursday while U.S. stock markets suffered another selloff day as investors are pricing in political and trade uncertainties they’ve long overlooked. 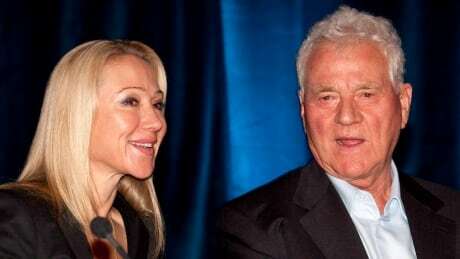 A lawsuit by business magnate Frank Stronach that seeks $520 million in compensation and damages against his daughter, two grandchildren and others has laid bare a two-year-old dispute about control and direction of the family firm. 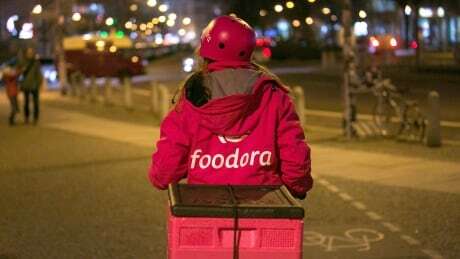 Some Canadians will be able to get Slurpees, condoms, medicine and ice cream delivered to them at the touch of a button. 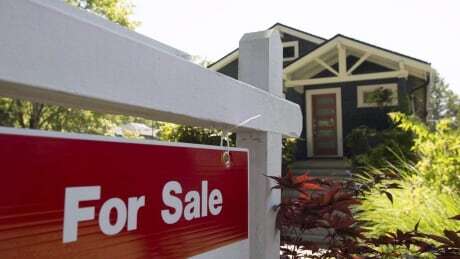 The Ontario Real Estate Association is making more than three dozen recommendations to the provincial government on how it should update the rules governing realtors, including allowing for a more open bidding process for buyers and sellers. 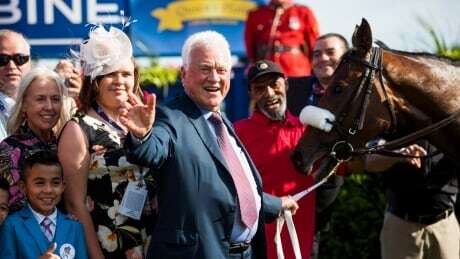 An Ontario business magnate is suing his daughter, two grandchildren and others for allegedly mismanaging the family’s assets and trust funds. 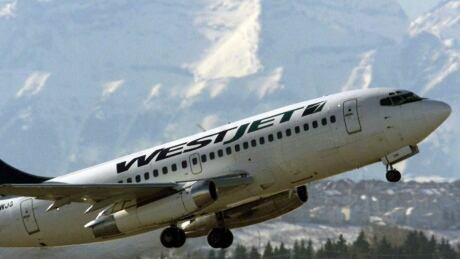 WestJet Airlines Ltd. says it will follow the lead of rival Air Canada in banning pot use for staff in certain “safety-sensitive positions” even when they aren’t at work. 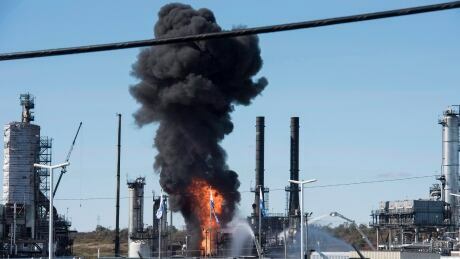 The explosion that rocked Irving Oil’s Saint John refinery on Monday is unlikely to affect the price of gas in Canada, according to experts.